Great building site overlooking the 17th hole of the Summit Golf Course at Shanty Creek Resort. This lot is located at the end of Golf Meadows Drive, a small gated subdivision that insures a peaceful setting without traffic. Mature spruce trees along the side boundaries of the lot assure you privacy from neighboring homes. There is a gentle slope up from the road which should enable you to build a home with a walk-out lower level. 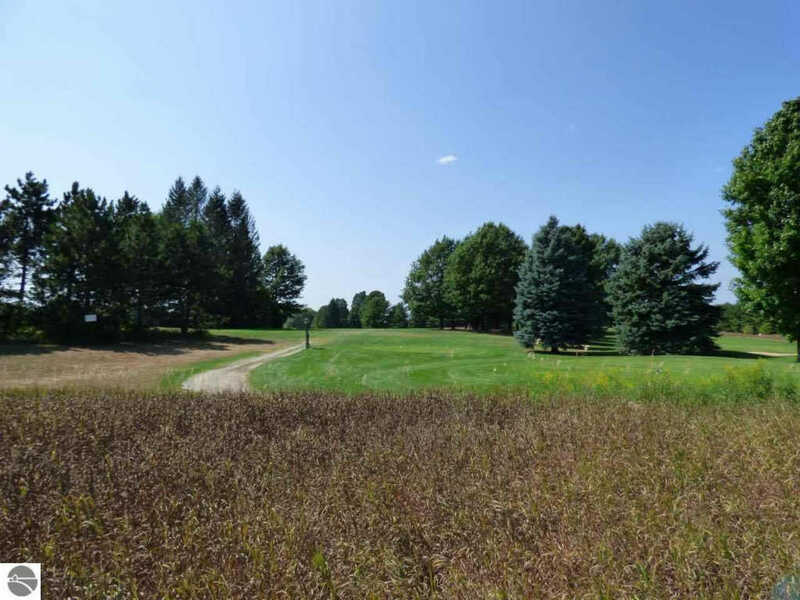 Golf Meadows also enjoys underground utilities and the availability of natural gas. Ownership of this lot allows you to enjoy all the amenities of the Shanty Creek Resorts, including the Beach Club on wonderful, sandy, Lake Bellaire. Build your Up North getaway and enjoy living near some of the finest golf, skiing and waterways in the state.